The current board is dedicated to "helping the Hill," to attempting to draw from former students and faculty gifts that will sustain over a century of accomplishments. 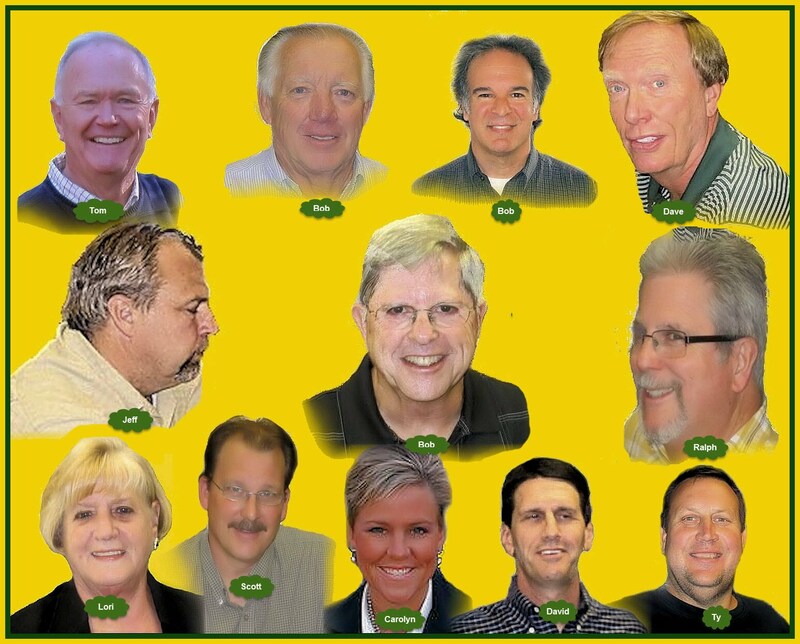 The purpose of The Hillmen Foundation is to support Placer High School in the areas of academics, activities and athletics including the staff and students; to stimulate gifts of service, endowments and bequests and to maintain an association of persons interested in Placer High School. The Hillmen Foundation is a 501(c)3 non-profit organization dedicated to helping the staff and students of Placer High School in the areas of academics, athletics, and student activities. The Foundation has a Board of Directors that meets the second Thursday of each month at 4:00 PM at the offices of the Community 1st Bank, 649 Lincoln Way in Auburn.